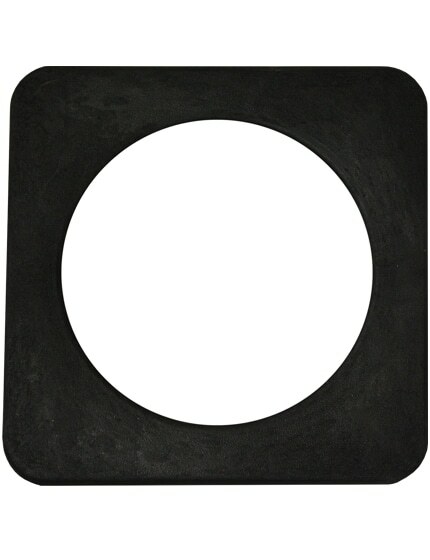 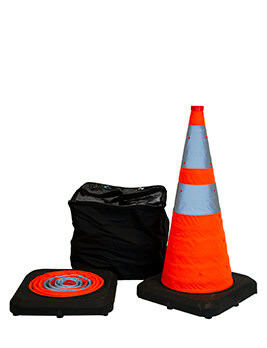 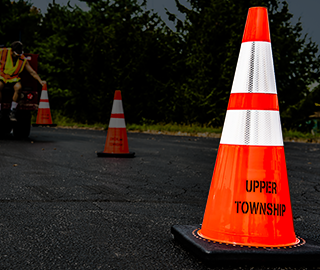 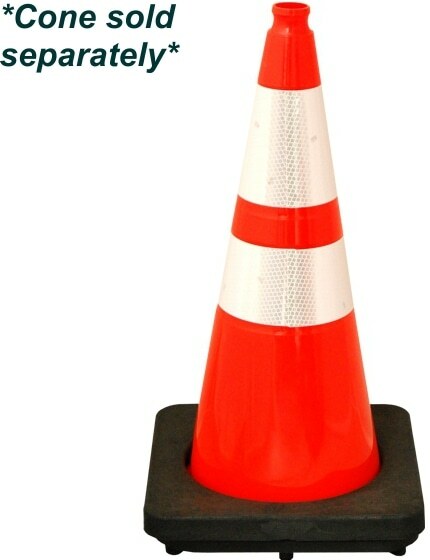 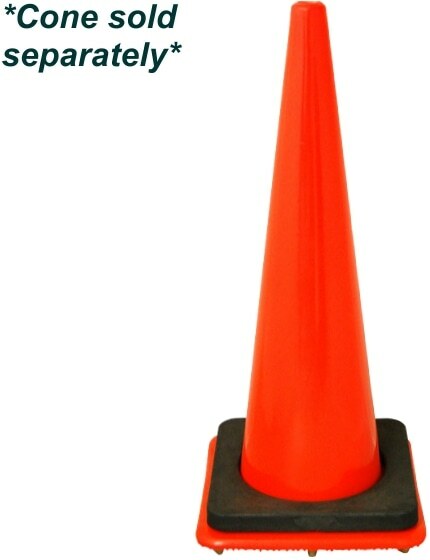 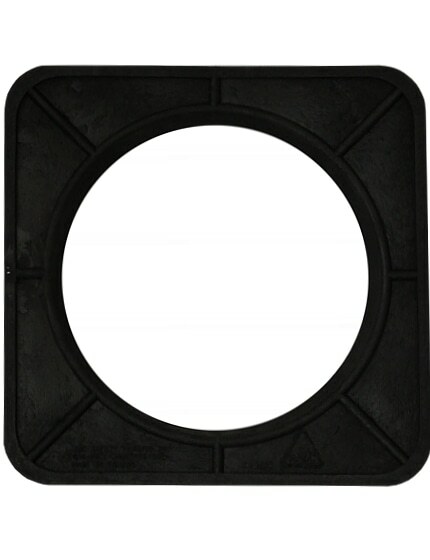 Our 7.0 lbs Cone Weights add additional weight to traffic cones, made from 100% recycled material. 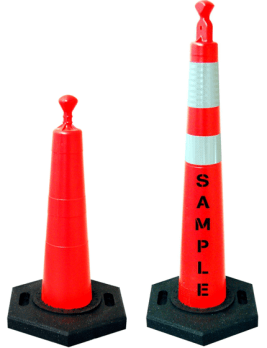 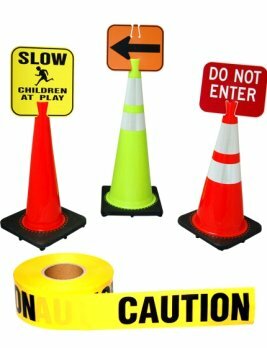 Fits all 28" and 36" wide body (standard) traffic cones. 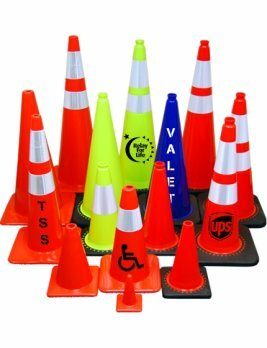 Cone Weights are for use with road cones and traffic cones at jobsites and work zones where high winds or passing cars and trucks could blow cones over, the extra 7 pounds of weight from the cone weight helps traffic cone stability.